Even Gordon Ramsey (or Chef) couldn’t cook up a dish this fine. Ingredients? 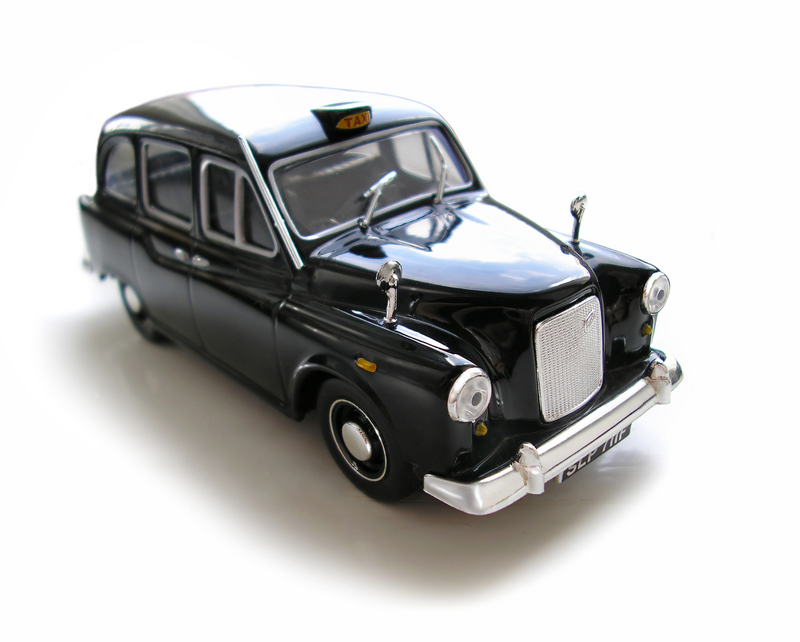 No, I’m not referring to the world-famous London black cab (whose drivers I appreciate the more I travel!). Driverless taxis (guided by lasers / sensors) will soon ferry passengers from the business car park at Heathrow airport, over to Terminal 5. No inane chatter, just a quick driverless ride from car park to terminal in just over five minutes. … and would like to do something similar where I could win a house for free, please do give me a heads up! Nice simple stuff from Ikea. Handbag dogs. In a whisky ad? Given British TV is littered with Z-list slebs at the moment in various reality TV shows, this Famous Grouse TV spot couldn’t be launched at a more appropriate time in my book. Short, pithy and mildly humorous, it says what it needs to about our vapid celeb obsessed culture (with whisky loving tongue firmly implanted in cheek). With woolies gone, M&S Christmas ads have been the ‘benchmark’ for retailers over the past few years. 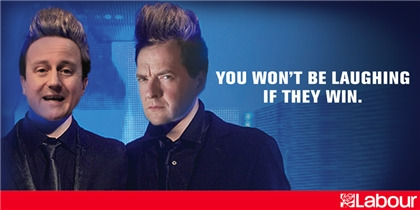 This years effort looks as though it was shot on a camcorder in Canary Wharf. Whilst I appreciate times are tough, never before has the nation needed a little ‘Magic and sparkle’ at Christmas time (seems there’s more than me that hates them, have a chuckle at this write up). In my humble opinion, that crown will go to John Lewis this year. Not a celeb in sight. Just a beautifully crafted ad that tugs ever so gently on the heart-strings. The cover of Guns n’Roses ‘Sweet Child of Mine’ would surely bring a tear to even Slashs’ eye with those happy Christmas kiddies. Well done John Lewis. Shifting the account to Adam and Eve looks like a wise move (even if the outdoor work could do with some revisions). Having been seconded to Asia, the summer reality TV (Apprentice, X-Factor, Sheep Idol, Shag Island, I’m a non-entity get me out of here etc), have largely passed me by. Y'all want me mean, or cute? Well, the times they are a changing. And you get a sense of just how much, when the cornerstone of Disney (and general bastion of gawd bless Ameria), is getting a makeover. And not just any makeover, nay. 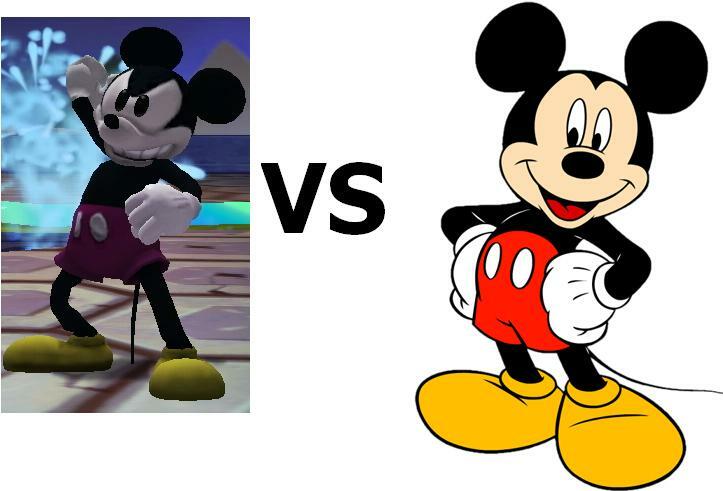 Disney are giving Mickey Mouse the 2.0 treatment. As his popularity is in decline (not terminal, but they are noticing the till receipts via sponsorship slip), Mickey is being toughened up. Mickey aficionados will tell you in his first couple of outings, he was a mean mouse. He even forced Minnie to kiss him (hardly manga brutality, but still). But those canny kids at Disney aren’t butchering him on the Disney channel for all to see.